Hello! First let me welcome you to my site. 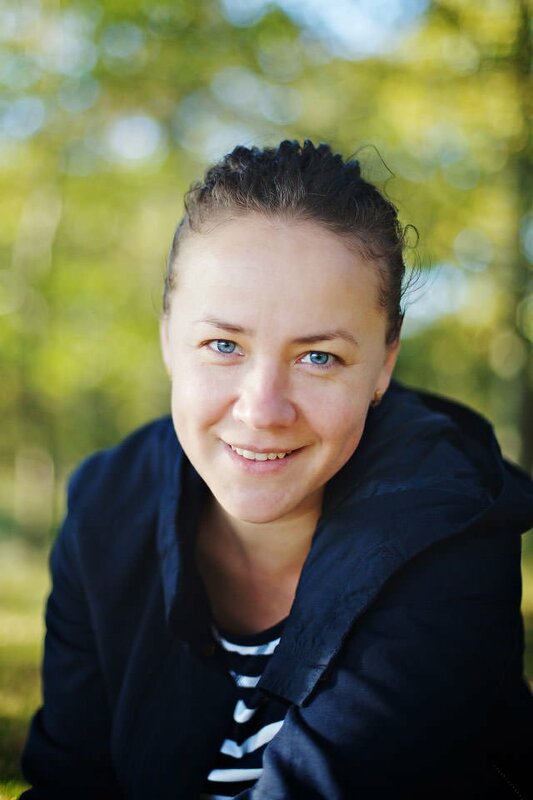 My name is Irina, Owner and Photographer at Pure You Photography. My passion for photography began as a young child, with memories of standing in my grandfather’s darkroom, filled with anticipation and excitement, waiting for photographs to develop. This magic and passion was rekindled later in life, with the birth of my son. My desire to capture the newborn beauty and magic of his growth and development inspired me to become a professional photographer. In 2002 I moved from Latvia to the UK where I spent two years studying Art and Design in Photography at Chichester College. My commitment was rewarded with an A* in 2010. Since then I have gone from strength to strength in my quest to develop new and unique techniques and styles across various fields of photography. I began working with parents and their newborns, capturing, as I had with my own son, the precious moments of purity and love at the early stages of life. In 2011, wanting to develop further, I set up my own studio to photograph small groups, in addition to individuals, exposing me to the joys of engaging with and photographing people of all ages, which I love. This fantastic grounding led me into the field of wedding photography, accommodating hundreds of people whilst capturing the natural beauty and intimacy of the moment. Today I take pleasure in the unique quality of every shoot, from the tenderness of an individual portrait, to the ambience of a group celebration, all with the aim of capturing the beauty of human nature in the best photographs possible.